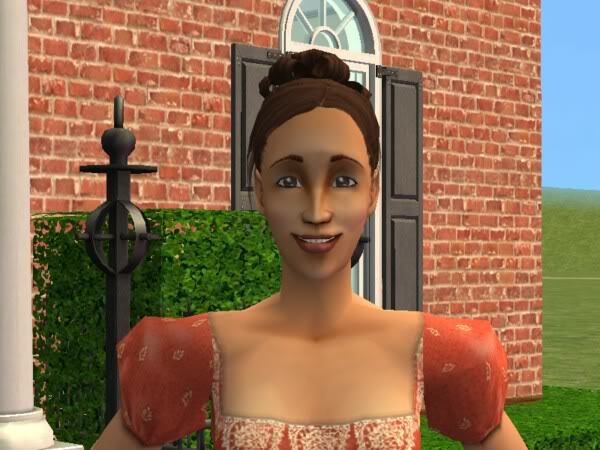 To help me keep my plots and characterizations straight, I've been writing biographies for all my sims. Thought I'd share with the rest of you. Enjoy! 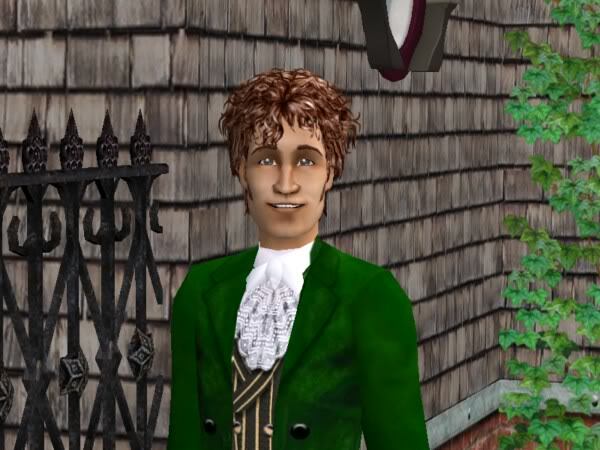 John was the youngest of 3 sons from a wealthy, land-holding family in Simland. 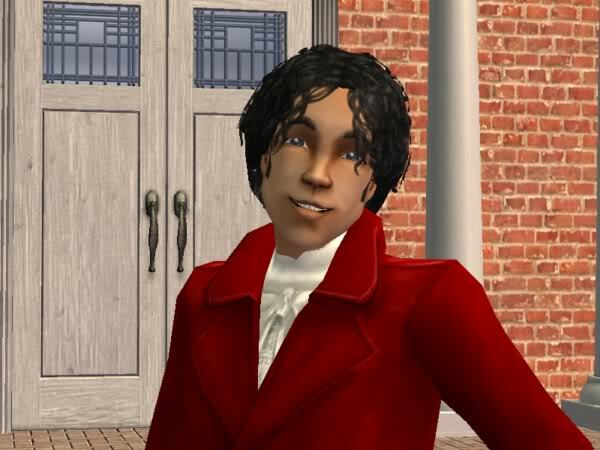 With few prospects of his own, he decided to set out for the new world of New Simland not long after he came of age. It was a hard decision for him, as he was very close to his parents and two older brothers. 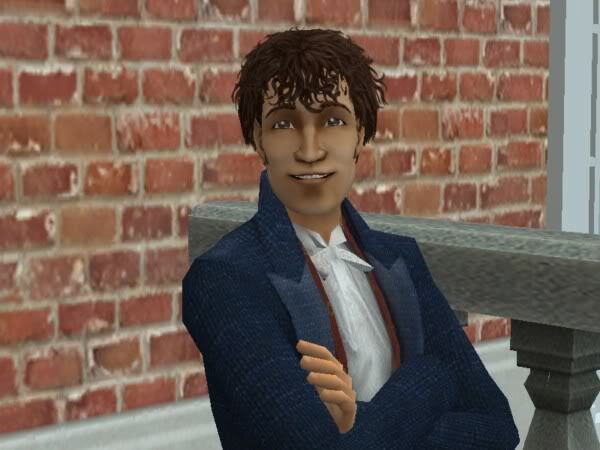 Once in New Simland, John settled in to a life of farming and pursing his lifelong dream of becoming a doctor. Along the way, he met Chris Chase, who he would later marry. They were blessed with three strong children, and John was very happy to have a son to carry on the family name. An even tempered man, John spent his life devoted to his family and his farm. His even-tempered personality made him one of the most beloved residents of Simsfield. 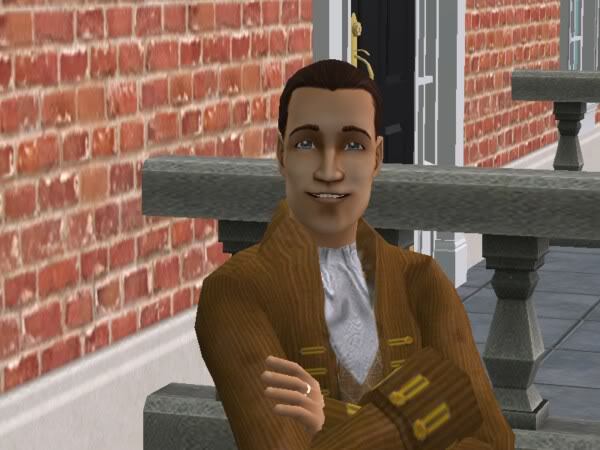 Chris originally came to New Simland as an indentured servant. The man who paid her passage owned the local tavern, and Chris worked off her debt by waiting tables and washing dishes for almost five years. She was the daughter of a poor tenant farmer, and had few skills or prospects of her own. She had hoped that New Simland would have better prospects for her, but it wasn’t until she met John Bradford that things began looking up. Chris had never sought the domestic life of a wife and mother, but she found it to her liking. She loved raising her three children, teaching them about the joys of learning, and helping to provide for her family through her farming efforts. Her life was not an easy one, but she still found time to build her skills and learn about the world. In her later years, she took to meddling in the lives of her eldest son and his wife. She felt that it was her place to remind her daughter-in-law about her duties as a legacy spouse. The meddling caused a rift between the generations, but after the birth of a grandson, Chris was able to repair the relationship. Elias, as the oldest, spent much of his time helping his parents with his younger siblings. He wanted nothing more than to make friends and to have the people he loved around him. The courage of his father to leave everything he knew behind emboldened Elias to pursue a career that was frowned upon at the time: a life in the theater. He married his college sweetheart, Uma Chen, and it was a very happy match. Uma’s difficulty in conceiving a child brought them closer and Elias appreciated his children that much more when they were born. A family man at heart, Elias made the family home the center of his universe. He stayed close to his brother and sister with frequent visits, and is a favorite uncle amongst his nieces and nephews. He took his promises very seriously, and after he achieved the top of the acting career, he quit his job to pursue a more conventional career in politics. 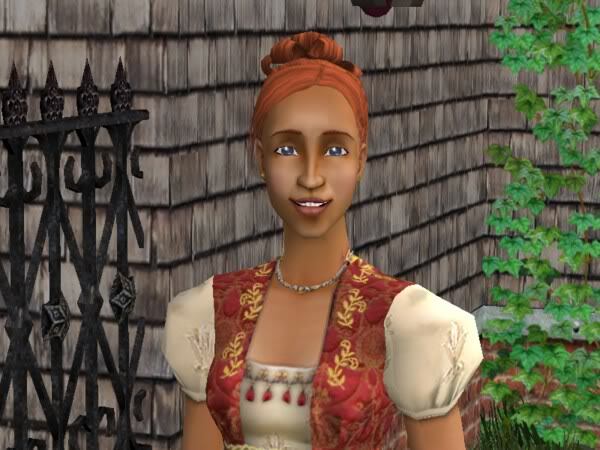 Uma was the only daughter of a modest farming family who met Elias in town when visiting friends with her mother. He stole her heart, and she was thrilled when he asked her to be his wife. She settled into her role as legacy spouse well, but she wasn’t secure in her role for some time. It took her several years before she was able to get pregnant, and her mother-in-law impatience made her very nervous. Luckily, she did have a baby, a son at that, and she fully embraced her role as mother. Always putting others before herself, Uma was the first to invite her relatives over for birthdays and dinners. She was the one who bandaged skinned knees and hugged away hurt feelings. In one of her most generous gestures, she purchased several orchard trees for her mother-in-law not long after she was widowed. Uma is truly the rock of the Bradford family. Primrose, as the only girl, was spoiled as a child. She learned to like pretty things, and how to get them. 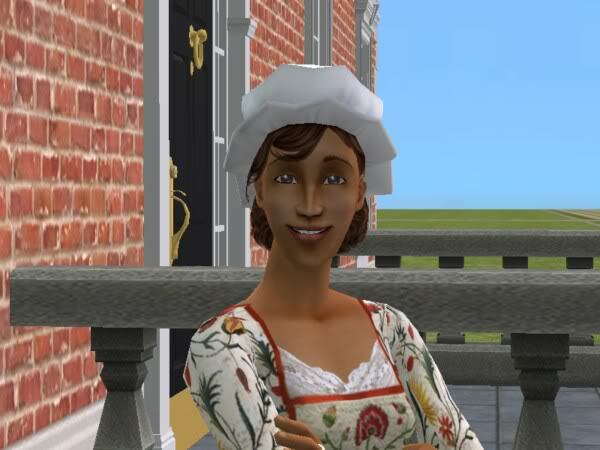 Much to her mother’s disappointment, Primrose spent much of her time studying the “feminine” arts of cooking, cleaning, and painting. She knew that she was not a beauty in the traditional sense, and she wanted to make a good marriage. She caught the eye of Isaiah Gavigan, son of the former Governor Nathan Gavigan. Despite her father’s misgivings, Primrose and Isaiah were betrothed as teenagers and wed just after Primrose came of age. She had twins almost immediately after the marriage, a son and daughter, but the pregnancy was hard on her, and the doctors advised her not to have any more children. 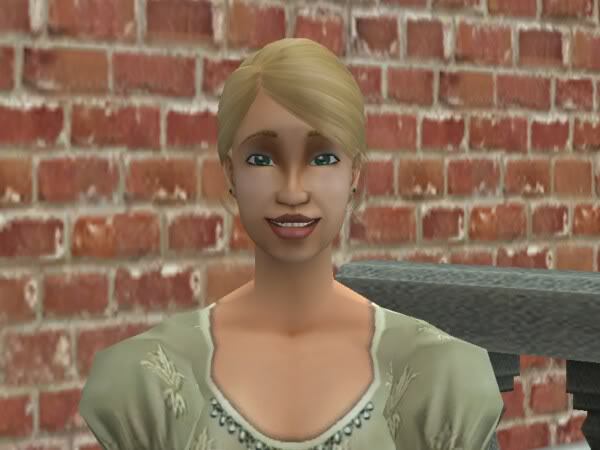 While Primrose had wanted nothing more than to make a good marriage for her own security, she is very excited that her daughter will have more opportunities than she did. As the son of a colonial Governor, Isaiah grew up in the lap of luxury. After the revolution and his father’s fall from power, Isaiah began to realize that being influential wasn’t everything. With time, he realized that he was very happy that his family was no longer in power. An inquisitive child, he took to achieving top grades in the village school and enjoyed much success at University. A devoted family man, he works hard to provide for his family. Phineas always felt a strong sense of duty. From a young age, he knew that his brother would be the one to carry on the family name and legacy, and Phineas wanted a home of his own. He wanted to do what his father had done; found a family that would last for generations. Unlike his social brother, Phineas could usually be found with his nose in a book, or studying for his entrance into University. He married heiress Nicole Thompson and took her name as part of the betrothal agreement. While his marriage is not the happiest because of his wife’s materialistic nature, he takes great joy in their children. Nicole was born into wealth, and she wants the latest and most fashionable in clothing and home décor. She is somewhat forward thinking, and does not understand why she cannot pursue a career and fortune of her own just because she is a woman. She married to please her family, produced three children to get the obligatory son, and then considered her “wifely” duties fulfilled. To sustain her need for cash, she spends most of days painting. One of her friends took pity on her situation, and sold Nicole’s artwork. She is very disappointed that her son would rather spend time with his family than at work to support them. After all, one can hire help to take care of the children.